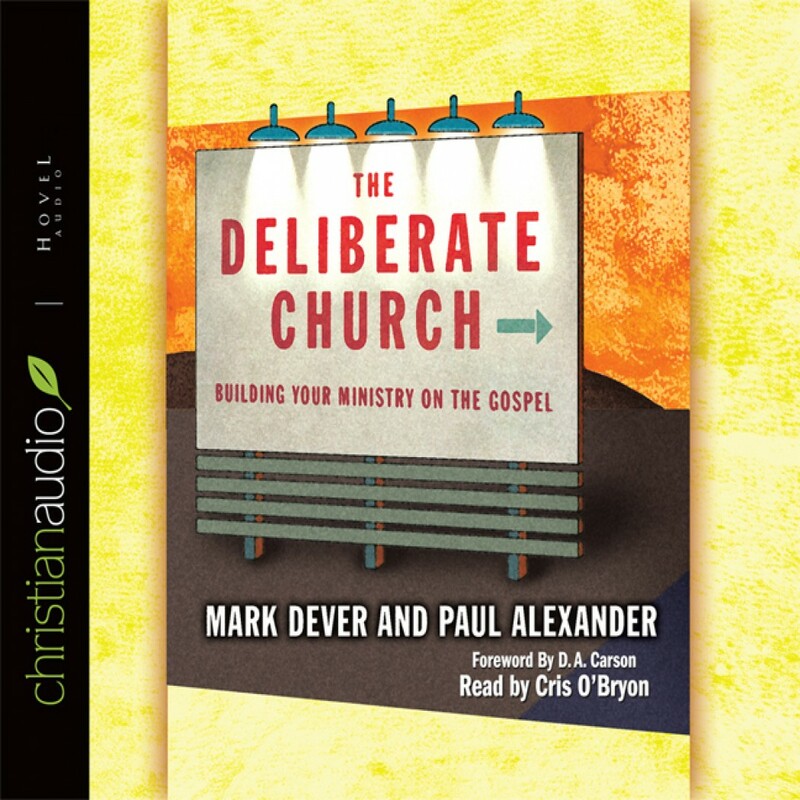 The Deliberate Church by Mark Dever Audiobook Download - Christian audiobooks. Try us free. Pastors Mark Dever and Paul Alexander provide a model of a biblical church in this resource for pastors, elders, and others interested in the vitality of their church. This highly practical book proposes an attitude of complete reliance on and submission to the Gospel in building a healthy church.